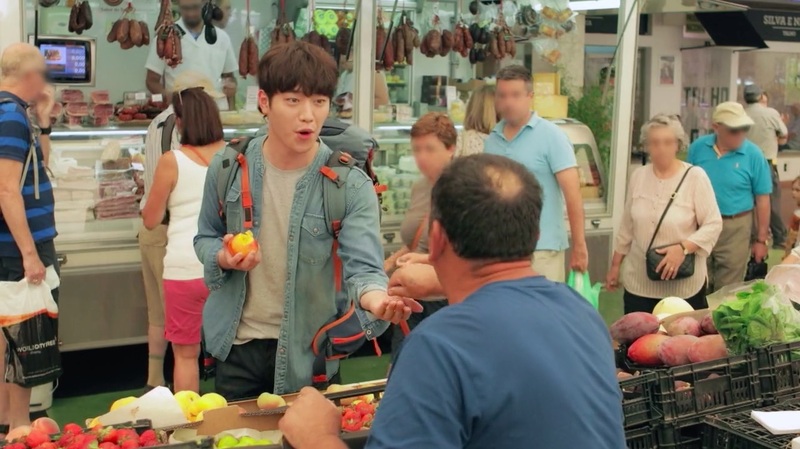 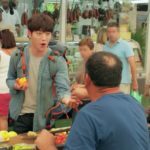 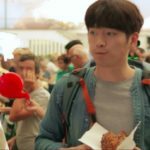 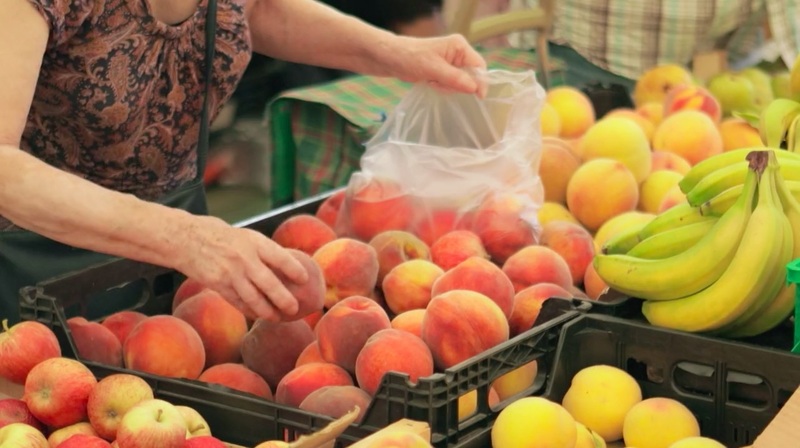 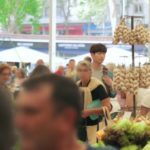 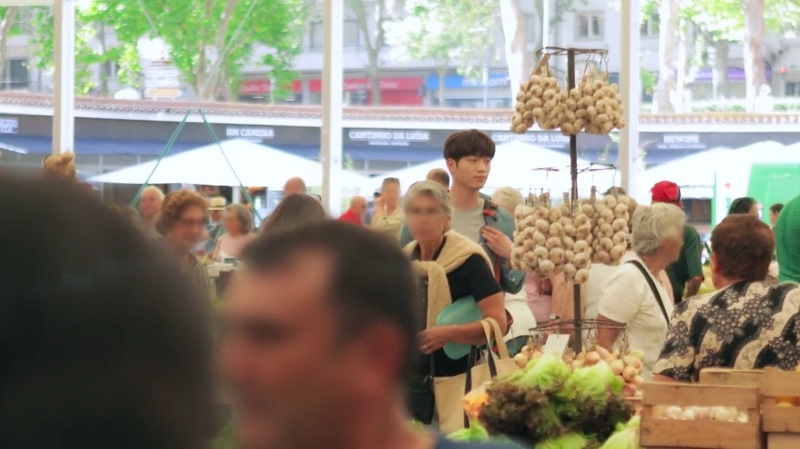 On Joon-young (Seo Kang-joon) comes to this market to walk around and sample some food, after arriving in Portugal in episode 11 of The Third Charm / The 3rd Charm (제3의 매력) (JTBC, 2018). 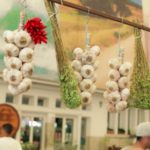 Cascais Market [Mercado da Vila Cascais] is a traditional fresh food market located in the Portuguese seasidetown of Cascais, about a 30 min drive from Lisbon (or about 1 hour by public transport). 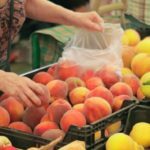 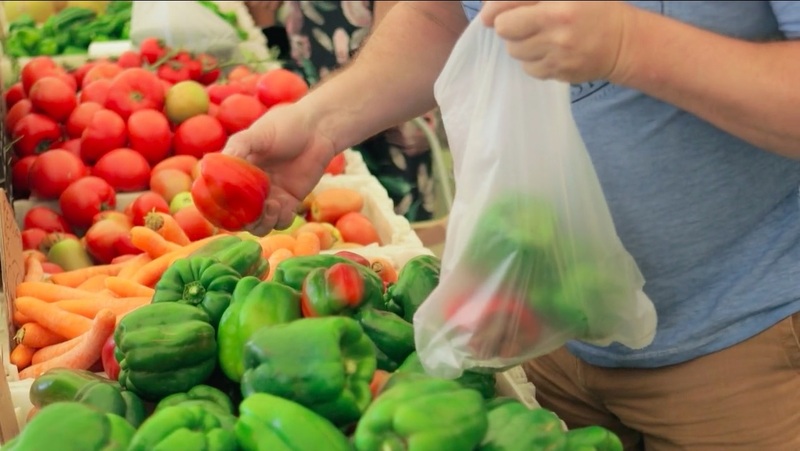 The market is open from Mondays to Saturdays, however stalls have varying opening and closing hours. 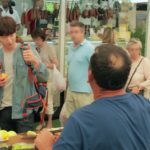 Cascais Railway Station (Linha de Cascais). 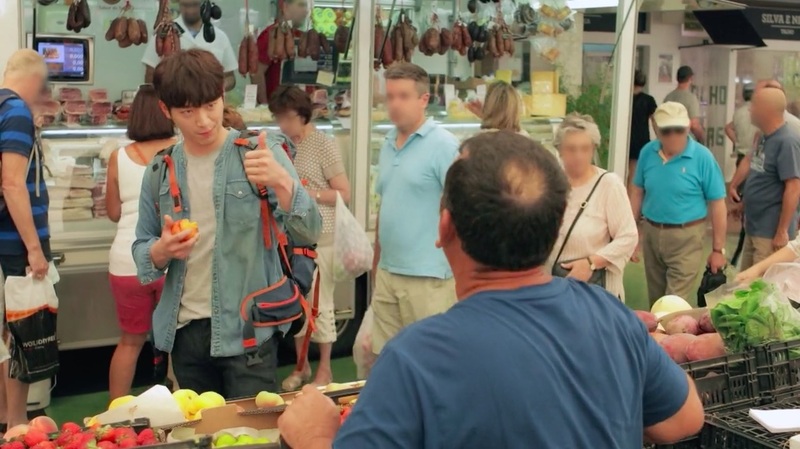 If traveling from Lisbon, start from Cais do Sodré and take the 40 min, 16 stop journey all the way to Cascais. 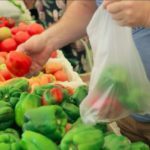 The market is about a 6 minute walk from the station.